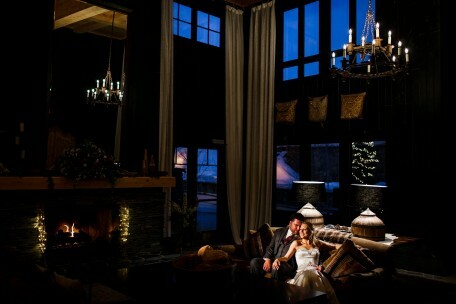 Located on the Breckenridge Ski Resort, BlueSky Breckenridge is a premier ski resort wedding venue. The lodging, staff and location make this venue an easy experience for you and your guests. Whether you are local or planning a destination wedding, BlueSky can accommodate either. With Sawmill Reservoir close by, as well as Boreas Pass, the options for your wedding photos are great. 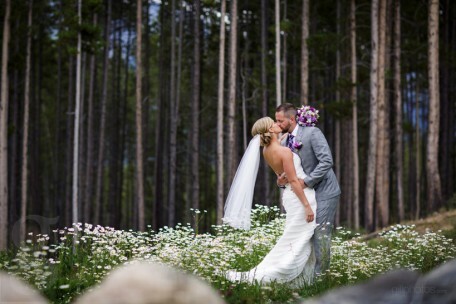 With so many Breckenridge Wedding Venues to choose from, we can recommend BlueSky as one of our preferred venues.